Get a durable instrument for the next concert performer in your family. 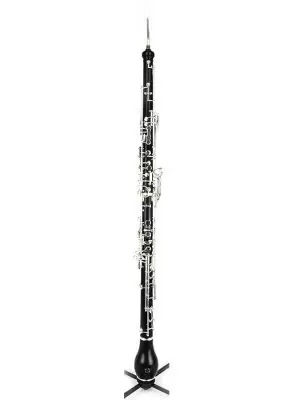 Intermediate Fox English horn rentals provide students with a great starting point for their future career and give families an option for affordability. Browse our selection below to get started!